Yorktown Organics Soybean Meal serves as an excellent source of protein for poultry and livestock diets. 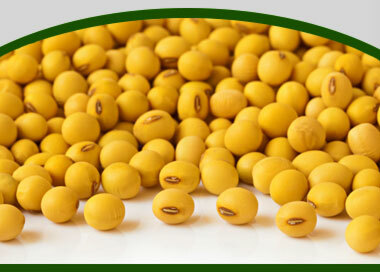 Properly processed soybean meal has excellent digestibility, and its high energy content and high protein helps to support muscular development and optimum growth. Our soybean meal is made with USDA Certified Organic, non-GMO soybeans.